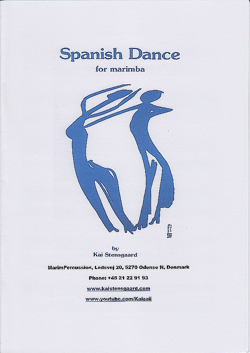 View cart “Spanish Dance” has been added to your cart. 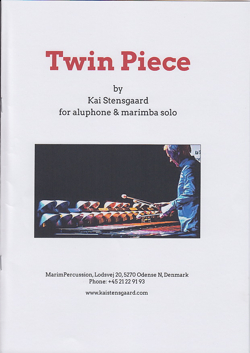 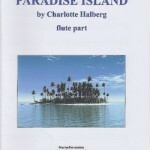 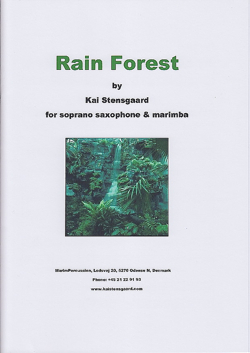 Paradise Island: by Charlotte Halberg for flute and marimba duo. 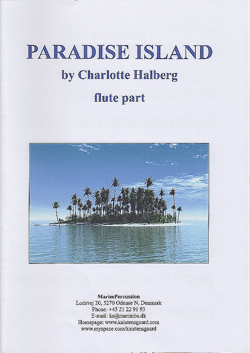 Pan flute may also be used. 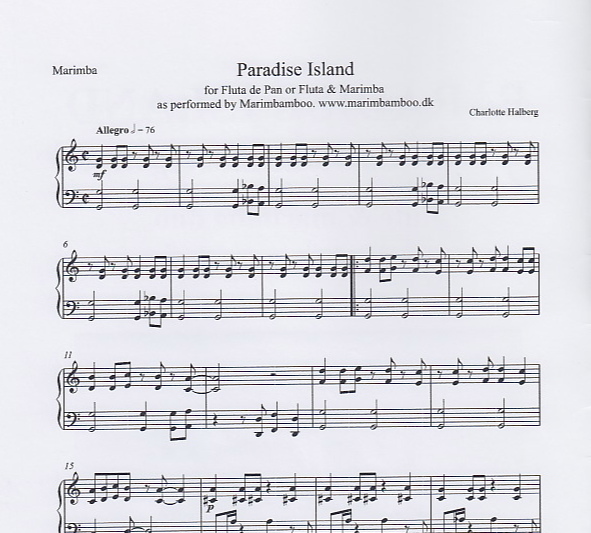 A very melodic and fun piece to play.